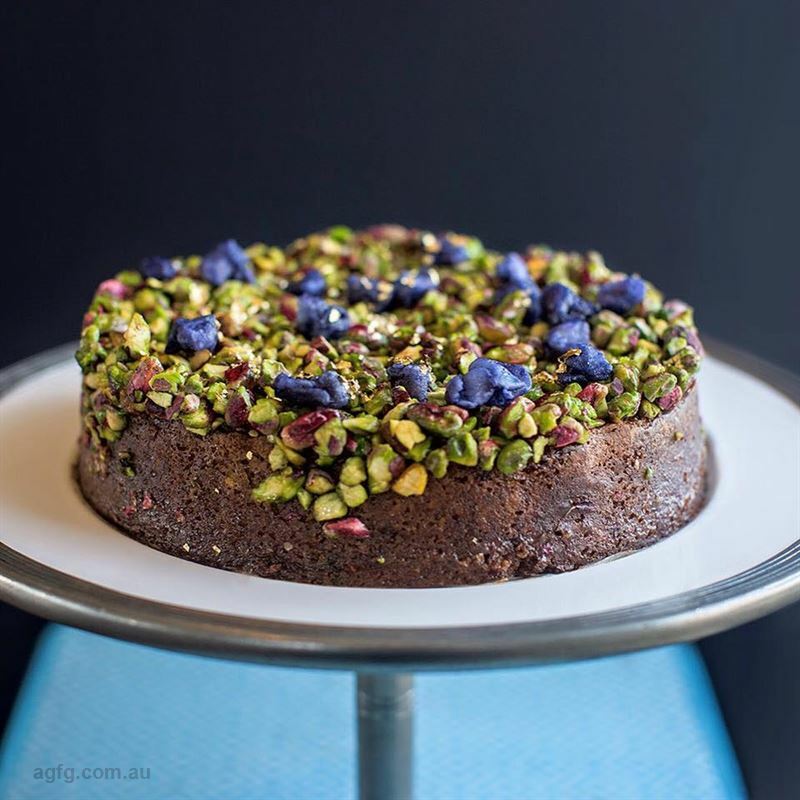 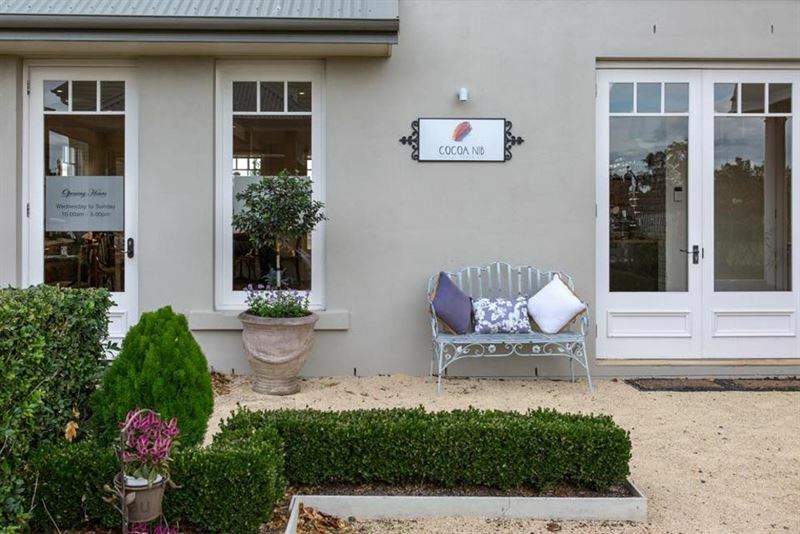 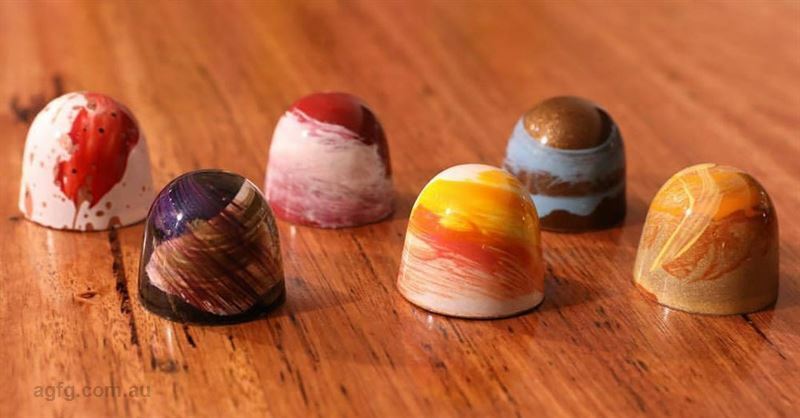 Located inside the Keith Tulloch Winery complex in Pokolbin, is chocolate indulgence destination Cocoa Nib. 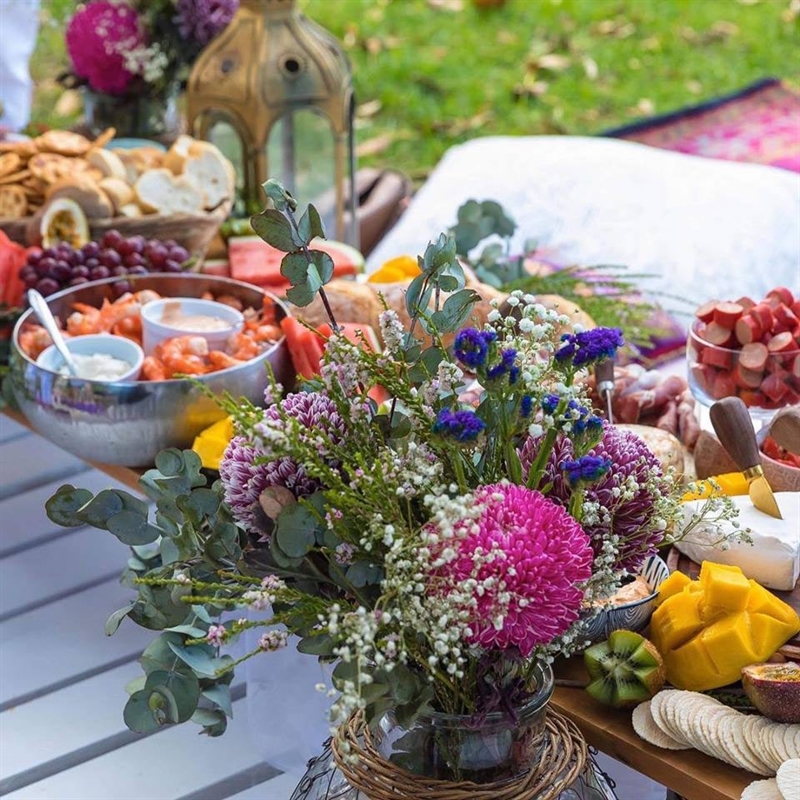 Neatly trimmed hedges, colourful flowers and ornate outdoor furniture set the scene for a dainty interior, stacked with artfully packaged treats and the latest creations. 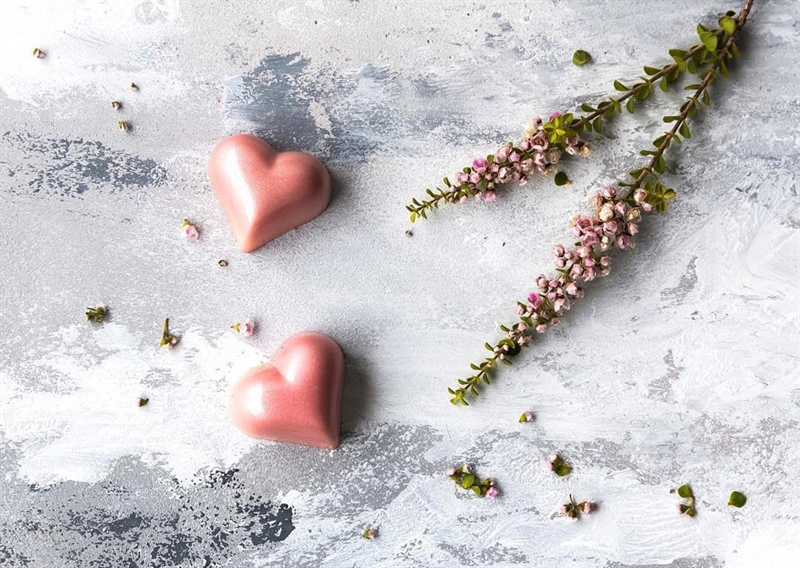 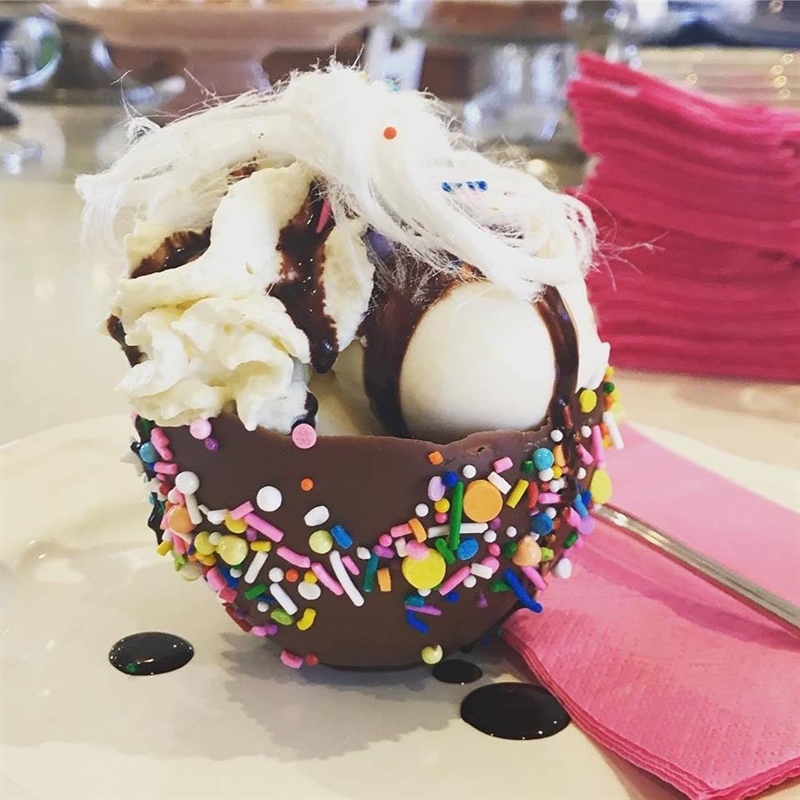 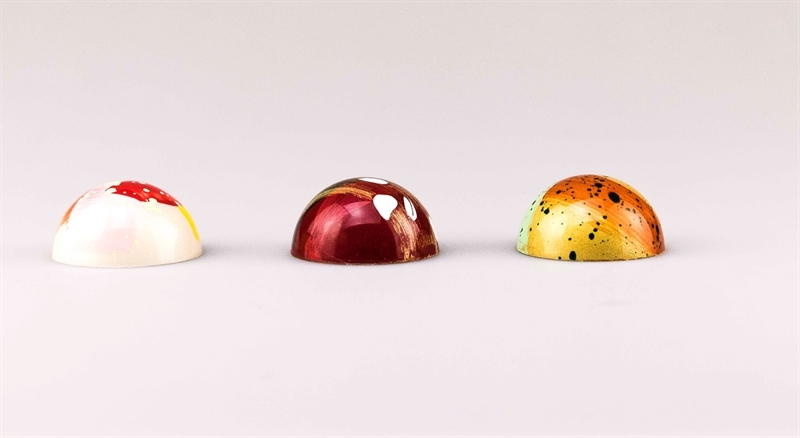 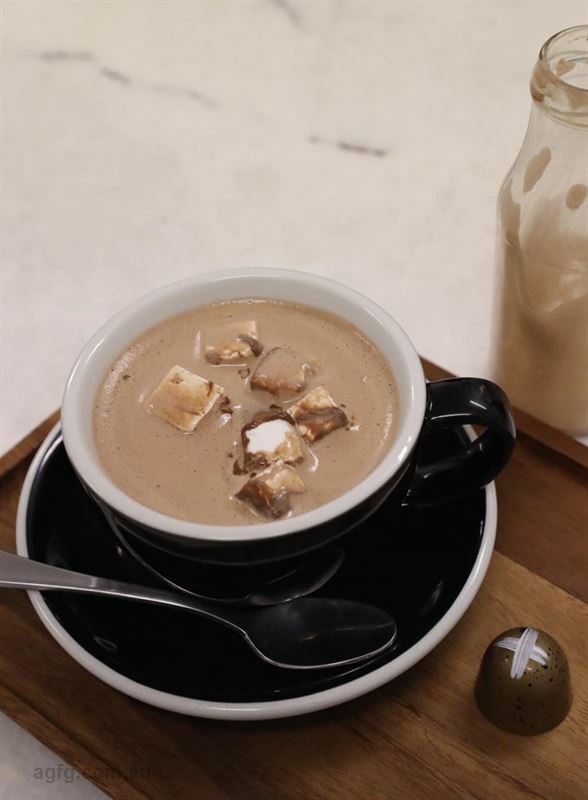 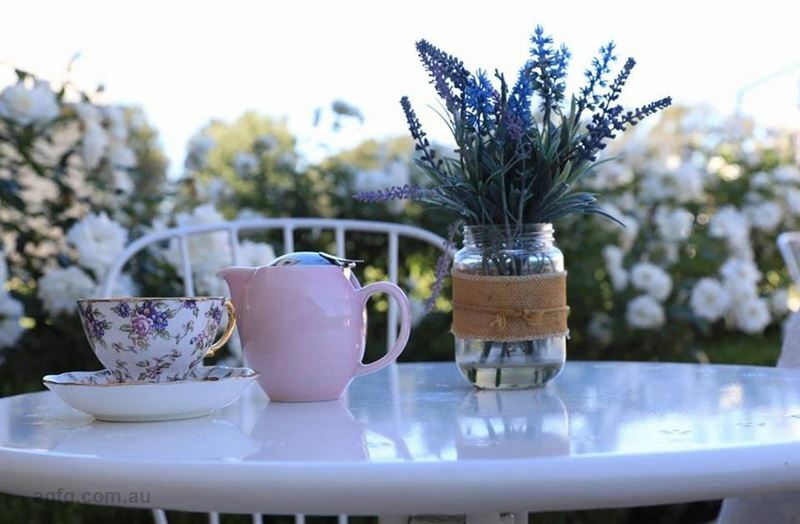 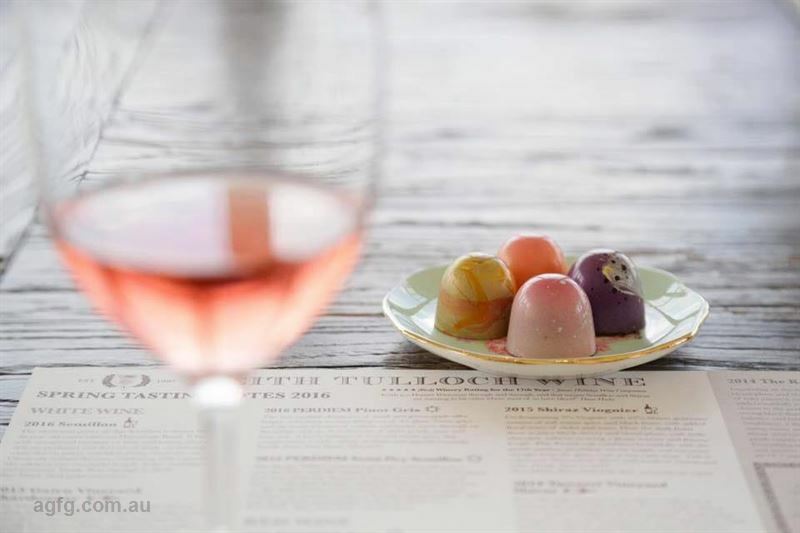 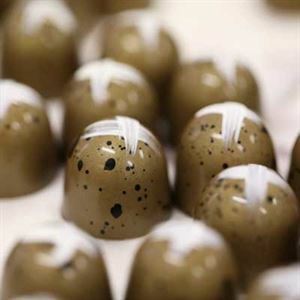 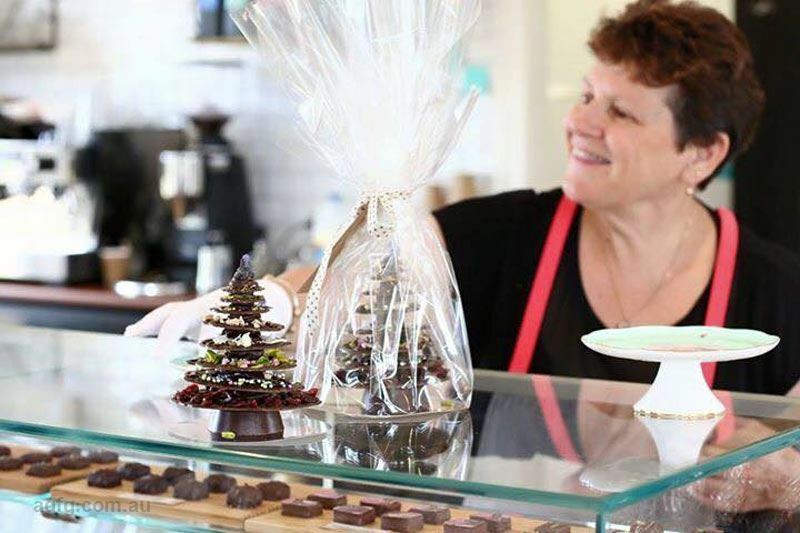 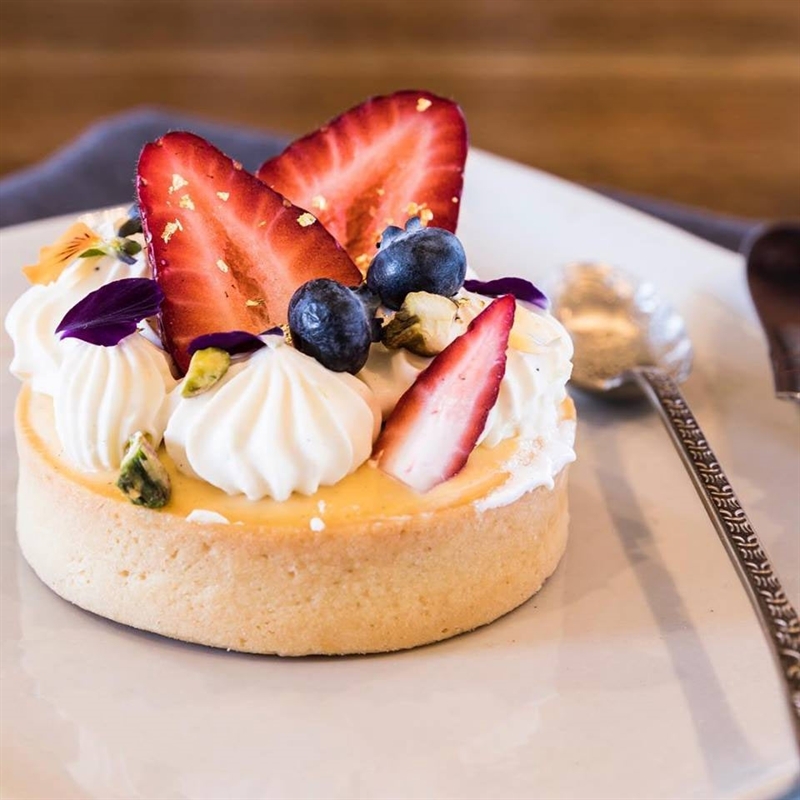 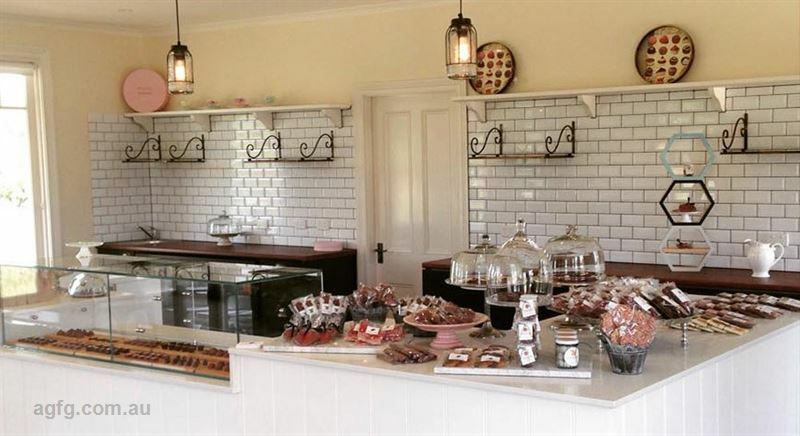 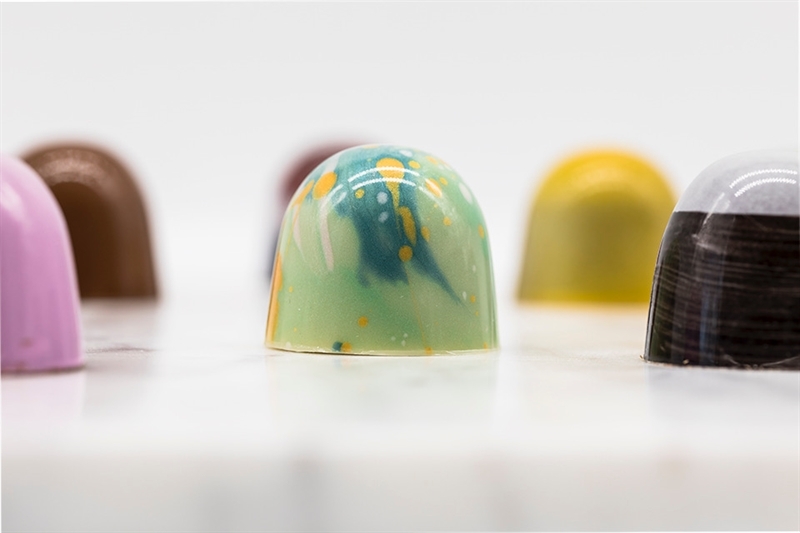 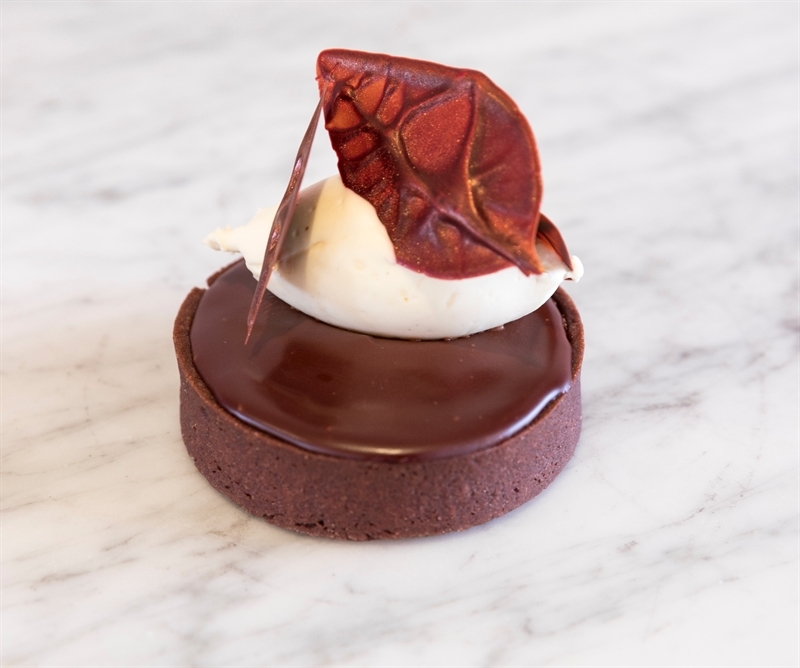 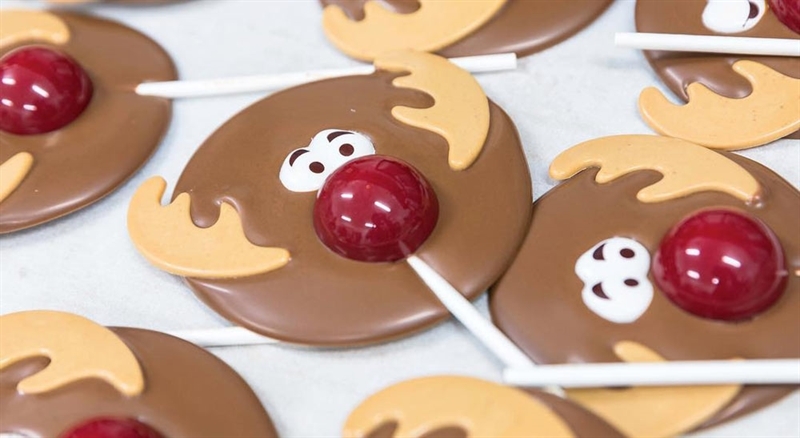 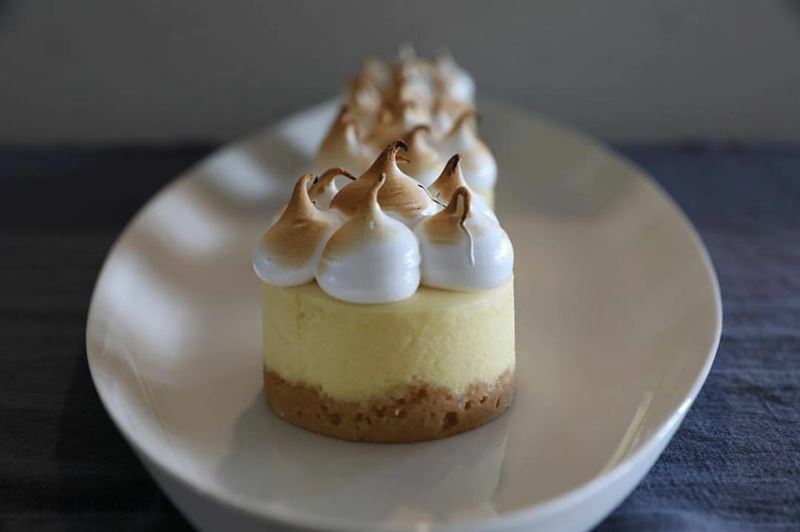 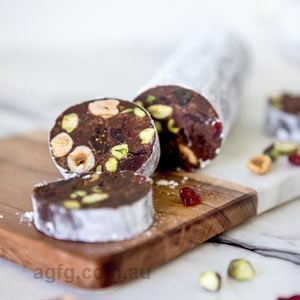 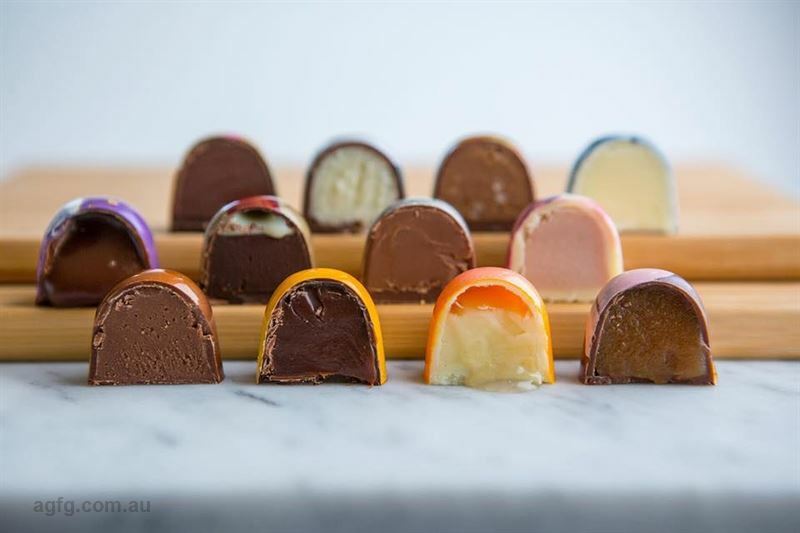 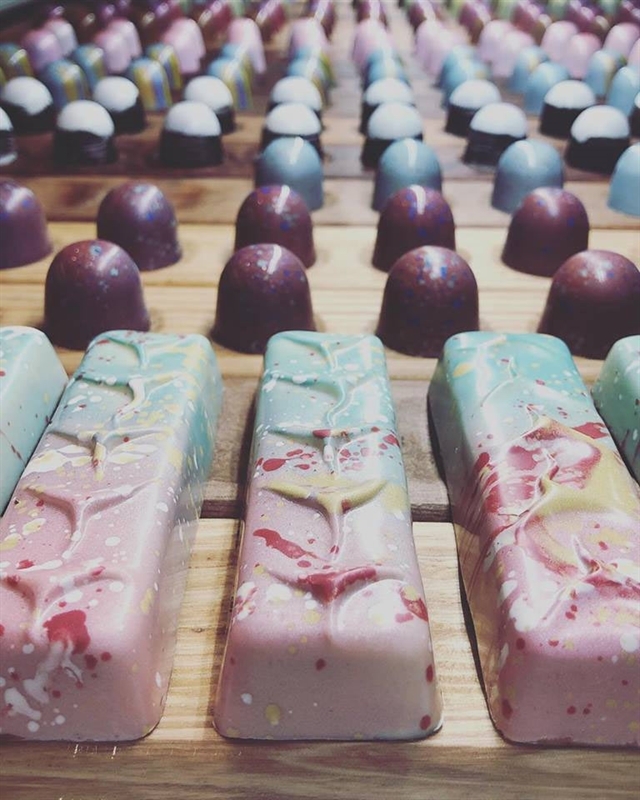 Local residents looking for something sweet, along with Newcastle foodies, flock to the area for coveted chocolates created from the finest French ingredients and produced in small batches to retain freshness and flavour. 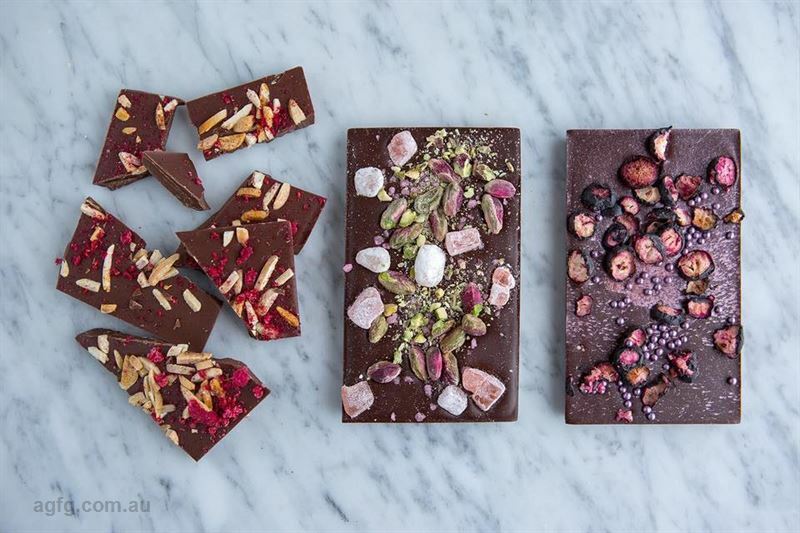 Caramelised popcorn and pecan dark chocolate, Turkish delight and pistachio blocks, along with hazelnut fudge all have visitors sighing with enjoyment, especially when paired with a lunchtime cappuccino or cold iced coffee; while Cocoa Nib artisan chocolate hamper boxes are a popular go-to gift.